In the old days, anytime you needed to send something by post, you had to make a physical trip to the Post Office. Today, however, you can save yourself money on fuel and postage by using a discount courier system. Basically, a middleman exists between the Royal Mail and the big courier firms. They buy postage slots in bulk from companies such as UPS and FedEx and sell these slots to the public. Here are three examples of this middleman. Large companies have been able to use these bulk discounted slots for years, but a normal person is not usually able to purchase slots in bulk. By using a discount courier system, you can receive the same service you would from a company such as DHL without having to pay the large fees. A discount courier service often lets you book a pick up for the very next day. The cut off time for a next day pick up is usually around midday, so as long as you have requested your pickup before then, you should be able to access the next day service. Another way these services are able to charge less for post is because discount courier companies usually offer flat-rate prices. A regular courier such as the Royal Mail charges postage based on the size and weight of the item or items you are shipping which is VERY expensive. A courier service charges a flat rate, as long as your package is within the maximum dimension guidelines it’s win win. While many UK users have been happy with discount courier services, there have been some complaints about these services as well. First of all, you must ensure that your package is the right size. If it is not, you may be charged extra to send it. If it does not fit into the sorting machines, your items may become damaged. You must make certain that there are no banned items in the package you are posting. In order to avoid packing banned items, leave the top of your package open and allow the service representative to inspect the contents before sealing. One of the major problems with these services is that you don’t have very many rights if your package is misplaced or damaged. You must first enquire with the discount service before taking it up with the shipping company. The customer service areas of these companies are notoriously short staffed, so it may take time for your enquiry to be processed. If you are posting important or irreplaceable items, make sure you purchase insurance in the event something does go wrong. If the customer service department is slow in responding to your enquiry, you may have to continue to contact them to get your problem sorted. It’s not that the company does not want to help. It’s simply a matter of not always having the staff to deal with problems. When you are choosing a discount courier service, make sure it is a familiar name and you know that they are a company in good standing. If a company goes bust after you have given them some packages to post, the packages should still ship. Asking for a delivery receipt is never a bad idea, though. Sometimes the difference between using a familiar name and a new company is only a few pence. If this is the case, you are better off using an established company that you don’t have to worry about. Here are our pick of some great direct courier services. 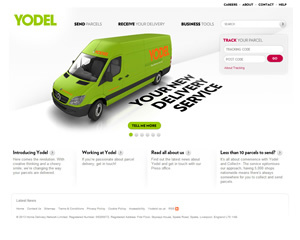 Yodel is a relatively new name in the parcel delivery business. 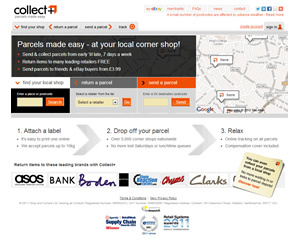 Yodel was formed in 2010 when the Home Delivery Network Limited bought out DHL Express and Parcelpoint. The new identity for these fused companies is Yodel. This fresh, new company endeavours to put the customer first at all times. It offers a wide range of products and pickup and delivery times to suit your needs. If you have less than ten parcels to send, choose the Collect + option. With over 5000 local stores to send or receive a parcel, you are always in close range. TNT offers a worldwide courier delivery service, with offices in Asia, Europe, South America and North America. It also offers domestic services in all major European countries and Australia. TNT has over 70 express delivery depots, three sorting hubs and three National Contact Centres. The couriers deliver over 100 million items per annum in the UK alone. In the past 23 years, TNT has been awarded 29 Motor Transport Awards. It has been recognised as the UK’s top B2B delivery service and holds the largest individual share of the national market. Spicers International provides a wide array of courier and freight services, from the basics of picking up and delivering to storage and exporting items out of the country. It handles airfreight, sea freight, courier packages, next day parcel and package services and storage and warehousing of your goods. Spicer provides airport to airport, airport to door, door to airport and door to door pickup and delivery. You can send and receive packages at almost anywhere in the world with Spicer International. If you aren’t flying, send it by sea freight. You can choose to send full container loads or less than a container load. 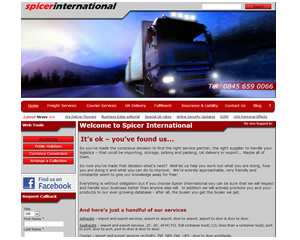 Inventory checking and receipt of goods are included in Spicer’s comprehensive packages. 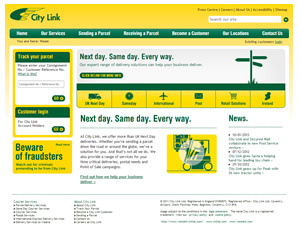 City Link offers next day postage, imports and exports and UK postal services. Whether you need to post 250 pieces of mail to over 4,000 pieces at a time, City Link can take care of your mailing needs. It also accepts unsorted packets that are too large to send as a letter. City Link offers free pickup from your office or mailing house and delivers it to the correct Royal Mail Mail Centre for the final leg of its journey. The International Post Services offered by City Link do not require you to sort any of your international packages. A prepaid online postal office is available so that you can print and send mail directly from your computer. FedEx is a globally recognised name in the shipping business. 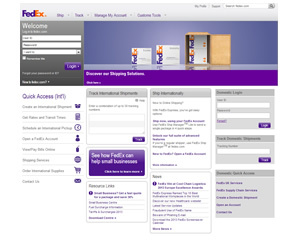 FedEx has offices all over the world and promises speedy delivery of your items. Use the free online tools to manage your shipments and track their progress. You can also sign up for automatic notifications on your package. Over 220 countries support the FedEx system, so help is always only a phone call away, no matter what time of day it is. You have no need to worry about packaging your items correctly, as FedEx will ship self-sealing sending supplies straight to your door. If you already have a shipping package, the Packaging Lab can test it for you to ensure it will hold up throughout the shipping process. Proof of delivery and a 100% money back guarantee are included in every package handled by FedEx. 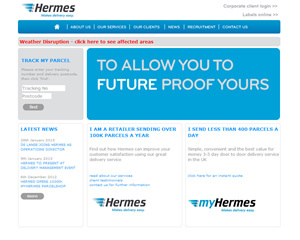 Hermes is the largest courier service in the UK, with over 160 million collections and deliveries each year. A network of over 7,500 couriers ensures high quality doorstep delivery. Hermes works with a wide variety of retailers, including QVC, Tesco, John Lewis, Debenhams, Damart and Lakeland Limited. The industry average for a first time delivery success is 83%. Hermes exceeds this with a rate of 94% successful first time deliveries, with a fully tracked, two to three day service. An impressive 92% of deliveries are completed within 24 hours of being entered into the Hermes network. APC Overnight has 115 local depots, covering the entire country. Over one million parcels a month are handled by APC. It is an overnight delivery system, so if you are looking for a fast delivery it can handle your needs. 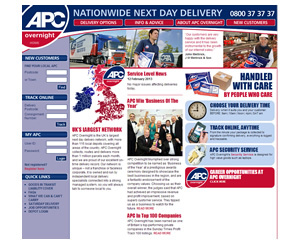 APC is unique in that it is run by independent delivery specialists, not a large corporation or franchise. It was named ‘Business of the Year’ for excellent customer service, profit improvement and impressive annual revenue. 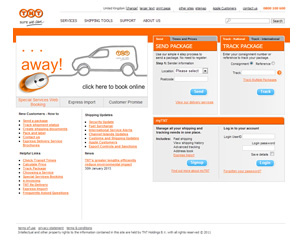 You can choose your delivery time and track your package right online on the easy to use website. Collect + makes it very easy for you to send or receive a package no matter where you are in the country. You can print labels right online to affix to your parcel as long as it is 10 kg or less. Then you just have to visit one of the 5,000 corner shops that are scattered all over the UK to post your package. 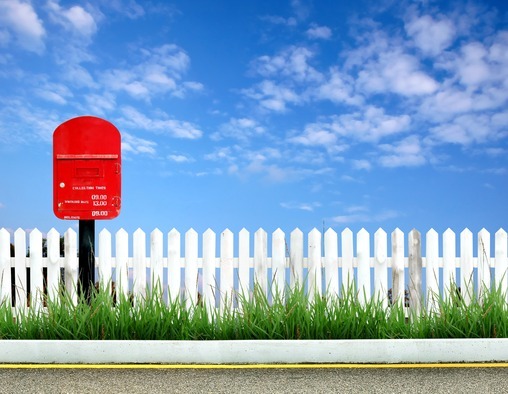 One of the most common consumer complaints regarding traditional posting is that the post offices generally are only open during normal business hours. For people who work these hours, finding a time they could visit the post office is difficult. The thousands of Collect + shops are open at various times, meaning no more having to spend your Saturdays or lunch hours mailing packages. 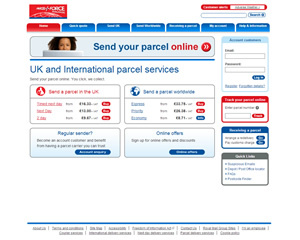 Parcel Force offers next day service, two day service or timed services. Your parcel can weigh up to 30 kg and it will cost you the same to post it no matter where you are in the UK when sending it out. If you open an account with Parcel Force, there are specialised services available that are not open to those customers who just use its services for the occasional package. Even if you don’t have an account, you can sign up to receive regular offers and discounts through email. Please visit the company link listed above for specific pricing and delivery time information.